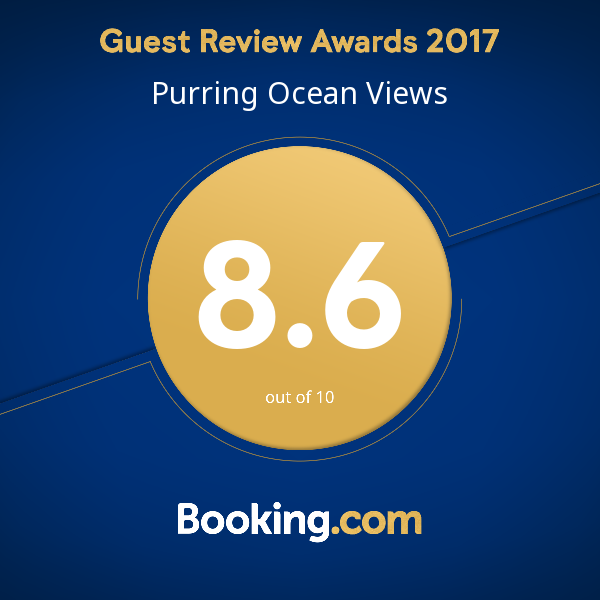 Whether you’re a couple looking for a romantic retreat, a family in search of fun holiday accommodation, or a backpacker on the hunt for cheap lodging in Northland, look no further than Ocean Purring Views in Tutukaka. Rated in the top three coastal destinations on the planet by National Geographic Traveler magazine, the Tutukaka Coast is centrally located in the Northland for further day trips to the Poor Knights Islands, the Bay of Islands, Waitangi, Hokianga Harbour, Waipoua Forest, and Whangarei City. The Twin Coast Discovery Highway leads around the Tutukaka Coast, making an enjoyable trip full of beaches, attractions, walkways, and eateries when heading towards Ocean Purring Views. As we’re situated on top of a coastline hill, you’ll be hard pressed to find better views in the whole of Tutukaka. And what’s even more special about Ocean Purring Views? The amazing sunrises over the Pacific Ocean and the Poor Knights Islands, and the mesmerizing sunsets over Wellington’s Bay and Ngunguru Sandspit. We’d love to have you come out and enjoy this beautiful piece of paradise in Tutukaka, New Zealand.